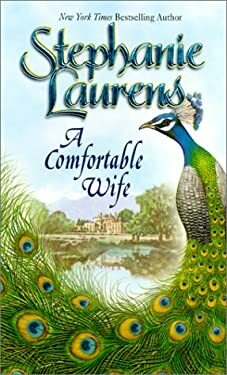 Antonia Mannering is a young woman with plans, and Lord Philip Ruthven plays a large part in her plan to never become an old maid. Though the childhood friends had not seen one another in years, Antonia is determined to prove that she is capable of running his home and not disgracing him in society. But Antonia never expects their hearts will somehow find their way into the bargain!